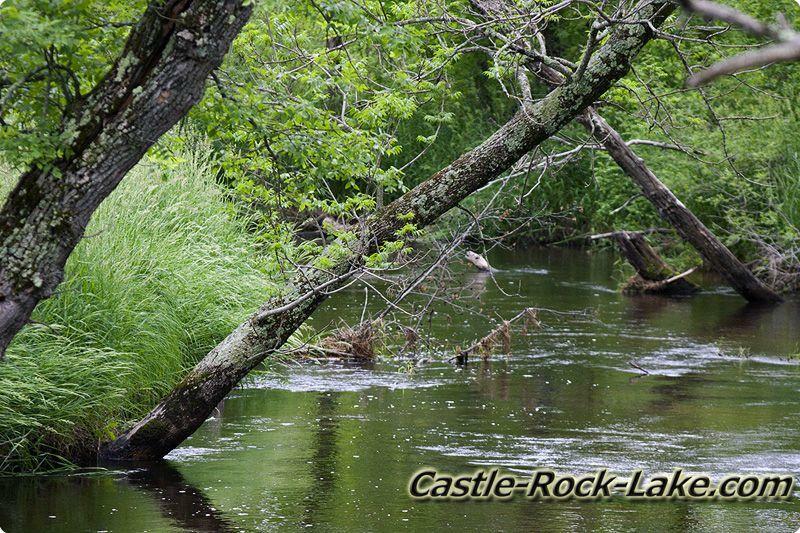 Little Roche-A-Cri-Creek is about 22 miles long and is mostly a class 1, 2 & 3 trout stream waters with Brook, Brown and Rainbow Trout. 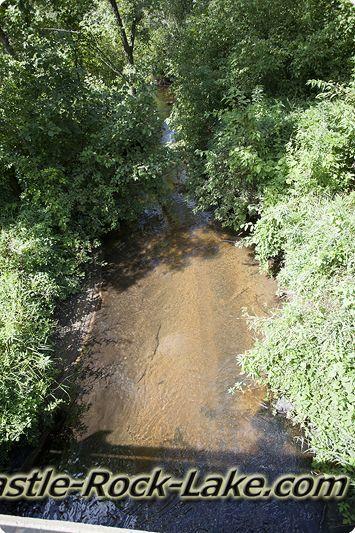 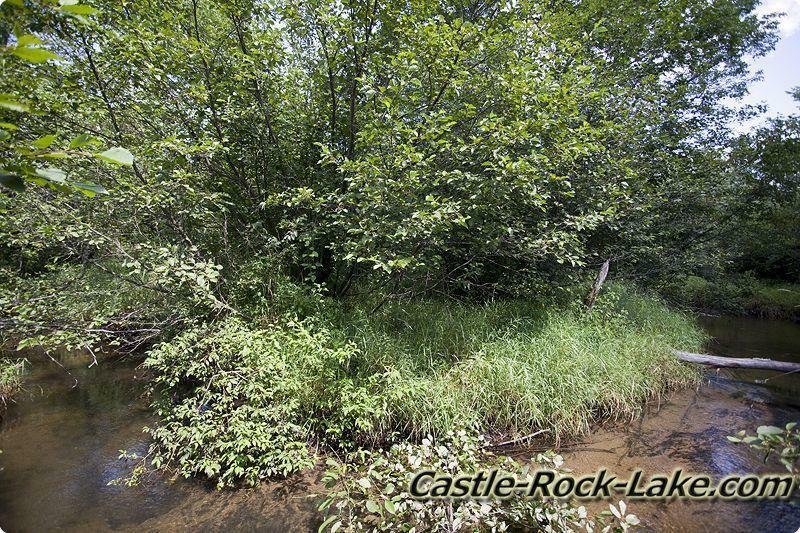 For the most part the creek starts at about Cottonville Lane & 3rd Ave in Richfield Township of Adams County, Central Wisconsin and flows to the southwest towards Adams-Friendship. 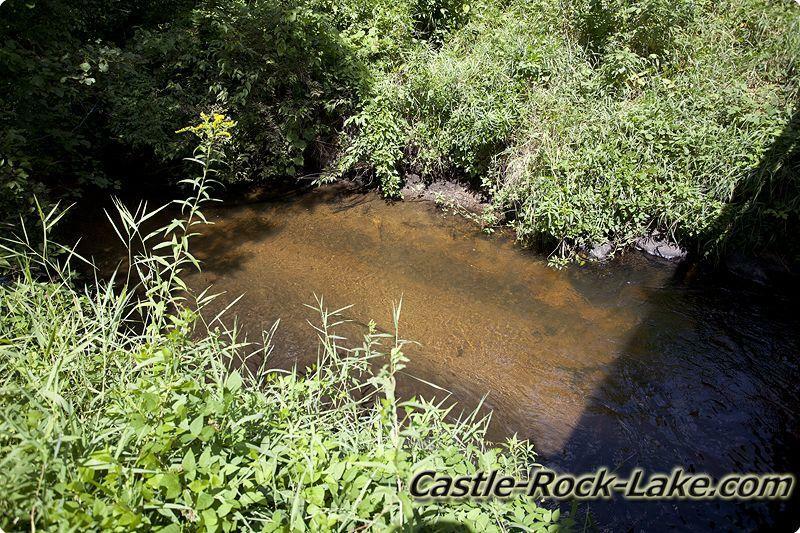 At the dead end of 7th Dr. the first area of Remnant Little Roche-A-Cri Creek begins and then ends at 8th Dr. Then a little farther downstream in the second part of REM-Little Roche-A-Cri Creek, Fordham Creek adds its class 1 trout water to the mix. 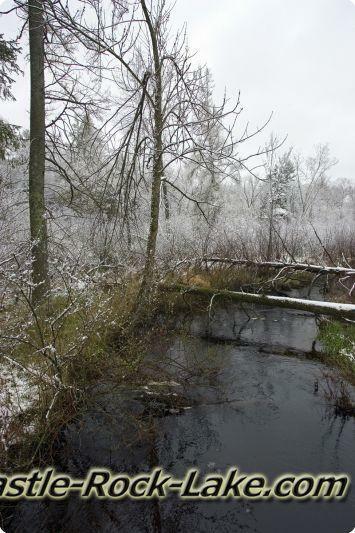 Just after 10th Ave the water flows into Friendship Lake. 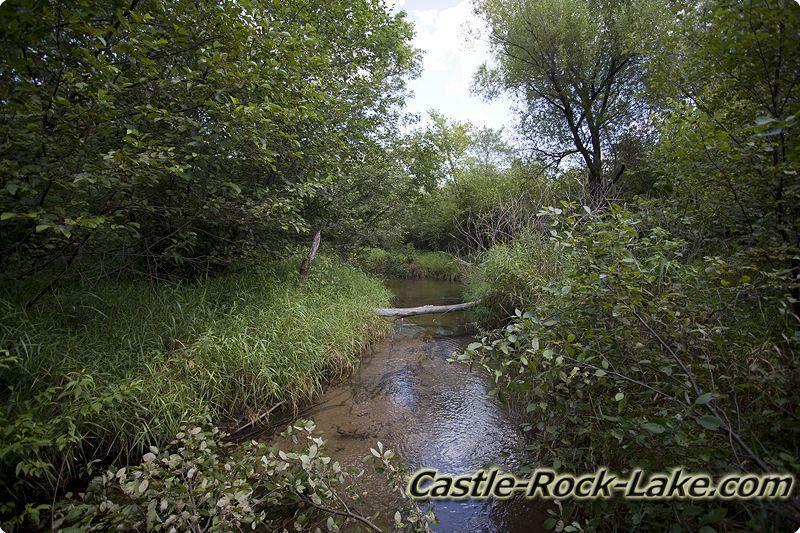 Once the water enters the lake it’s no longer considered a trout stream. 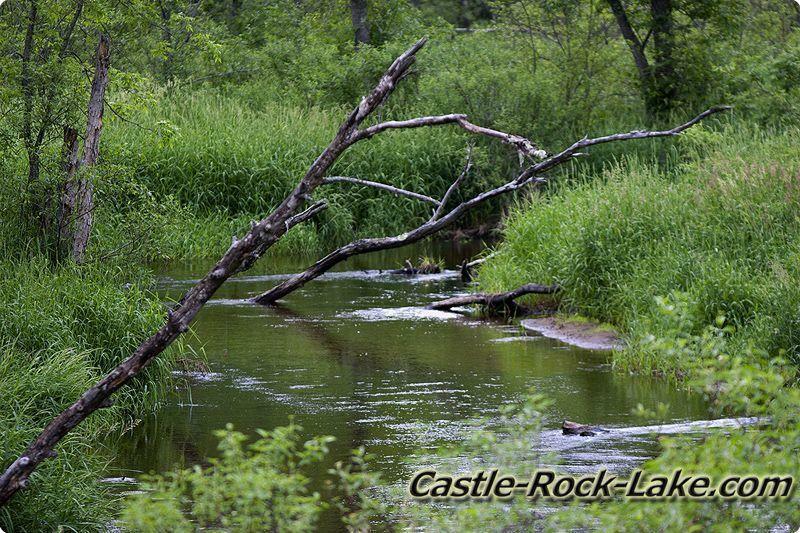 Then the water flows through the Friendship Hydro Dam past Friendship Park and has more water added by Carter Creek which then flows all the way to Castle Rock Lake; Wisconsin’s 4th largest in land body of water which is part of the Wisconsin River Flowages system. 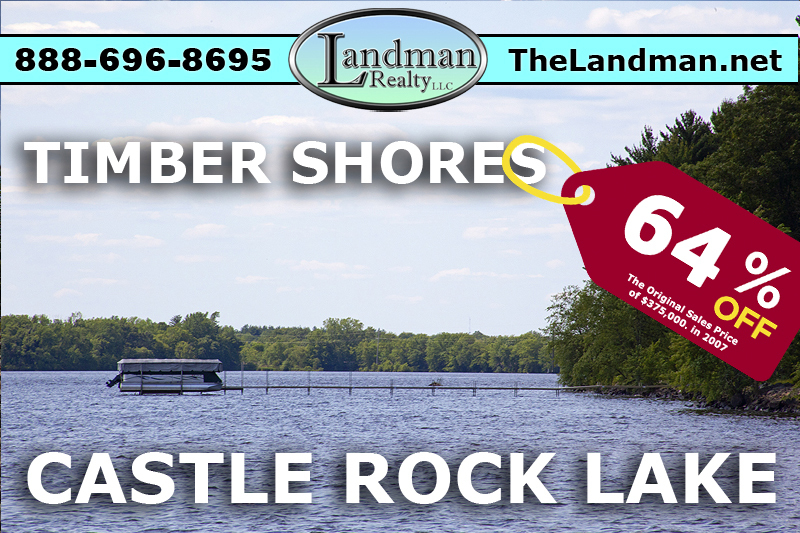 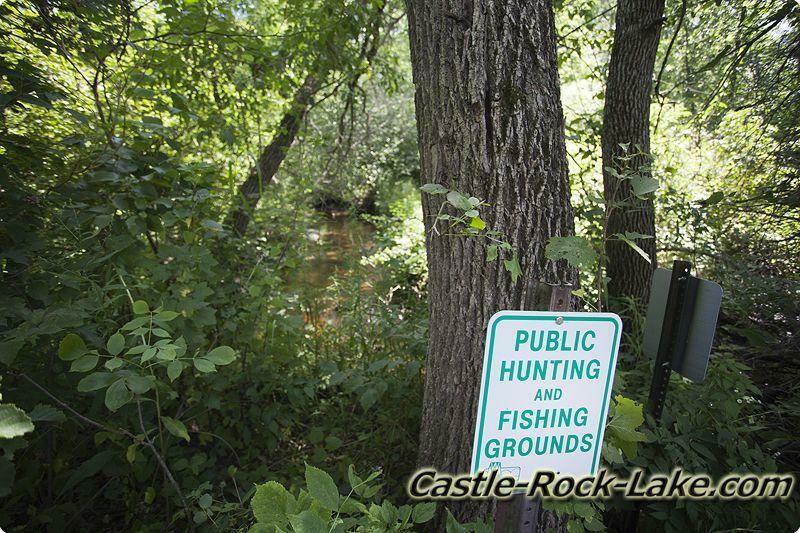 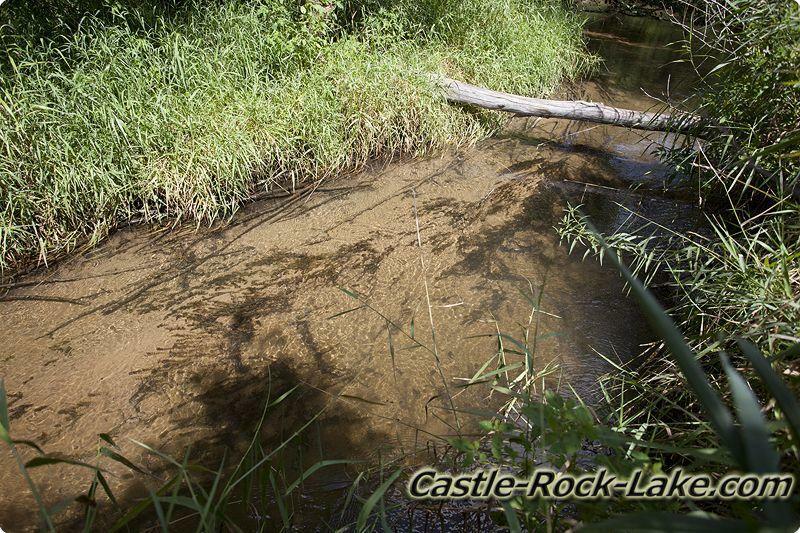 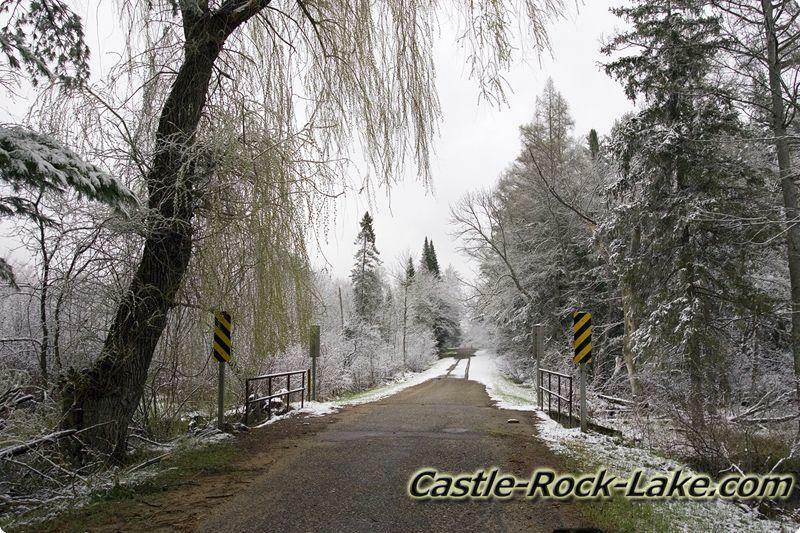 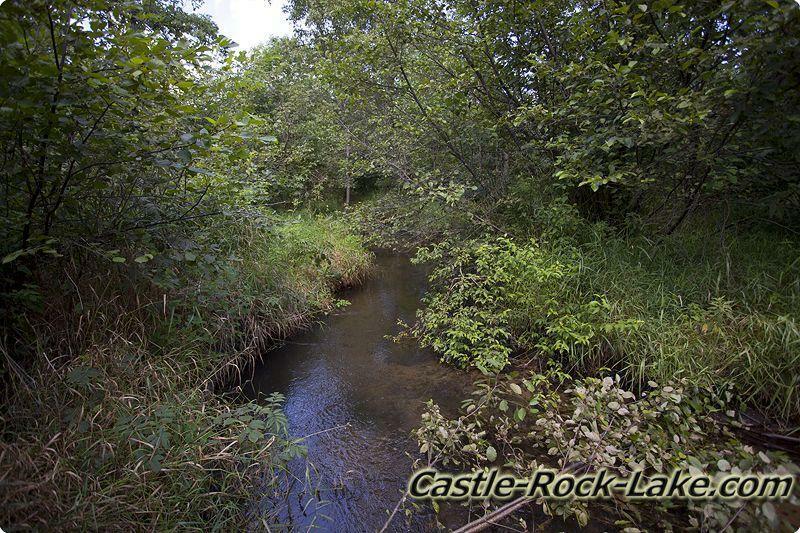 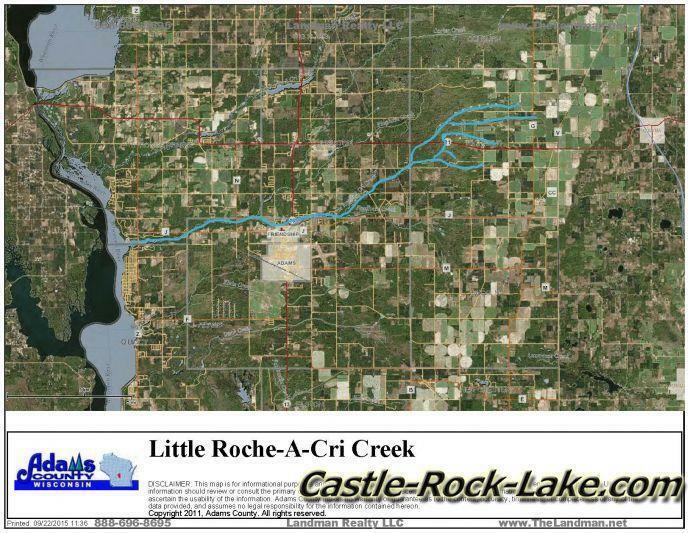 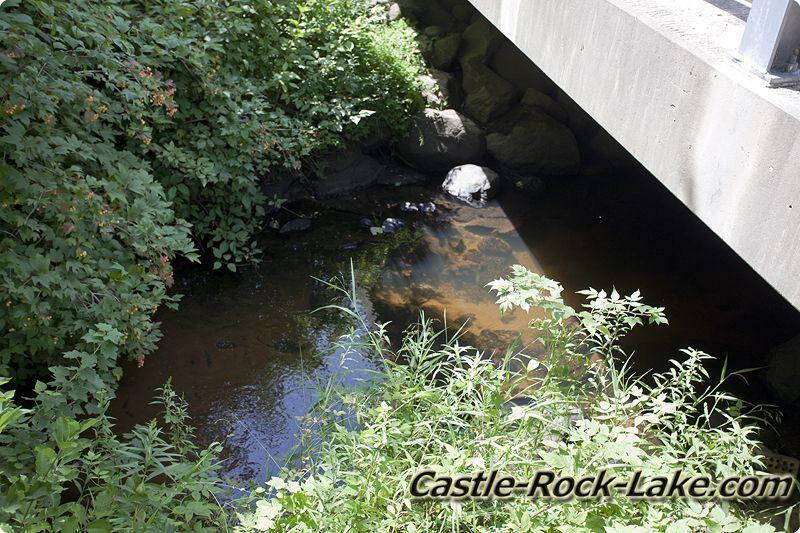 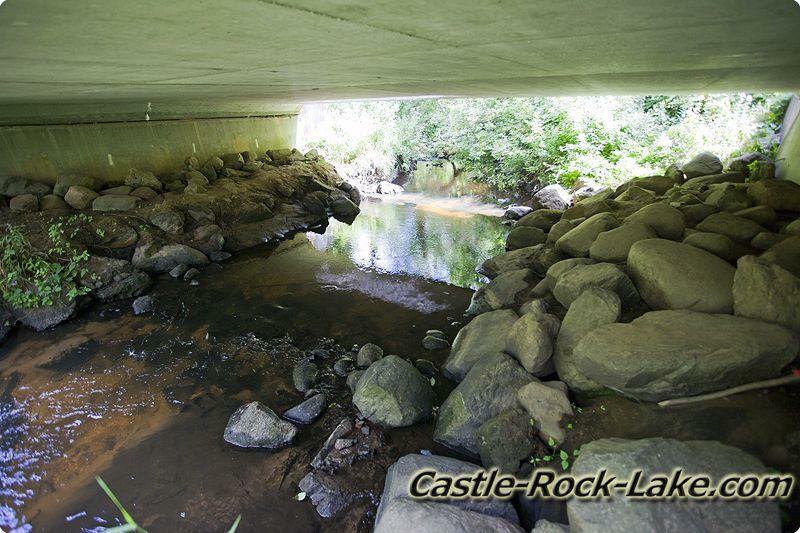 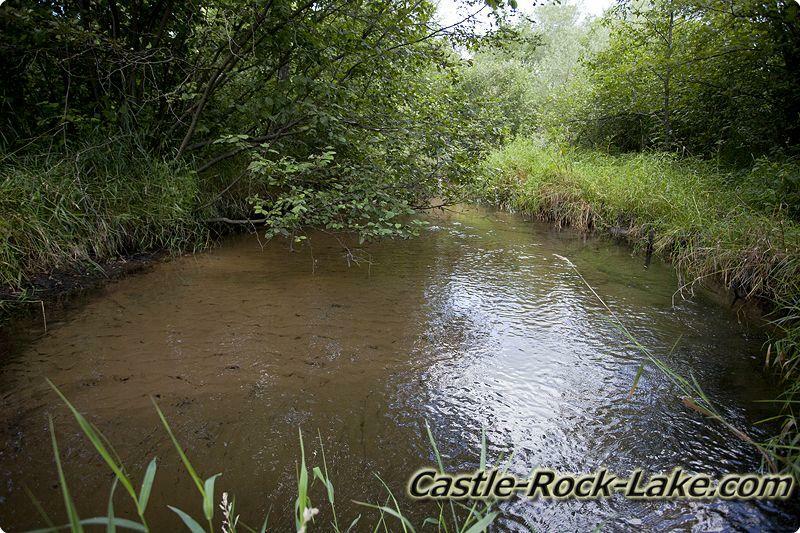 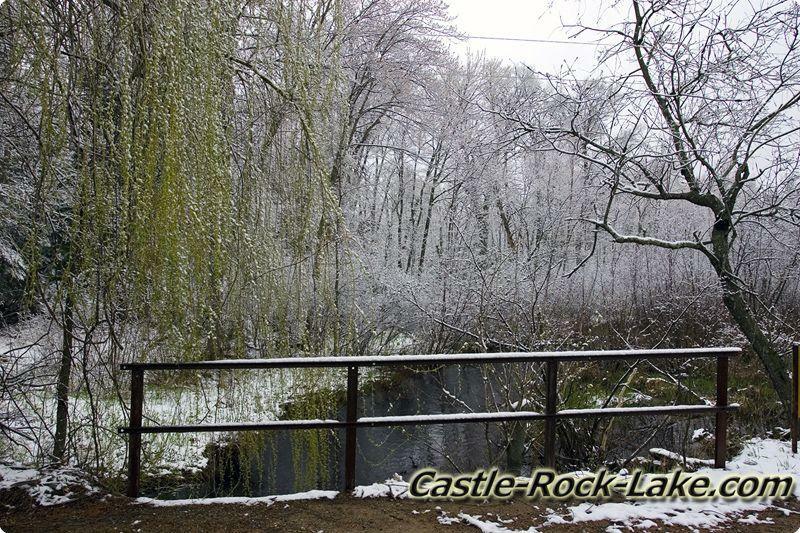 The creek flows into Castle Rock Flowage right by Little Roche-A-Cri Creek Boat Launch and Park.